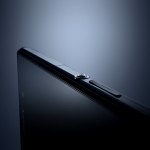 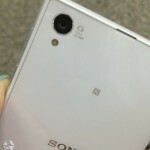 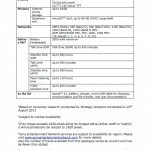 It’s Xperia Honami all over right now, earlier today Sony posted a teaser image of Xperia Honami showing “G” lens branding near camera and just now some more alleged images of Xperia Honami has leaked exposing a better profile of device. 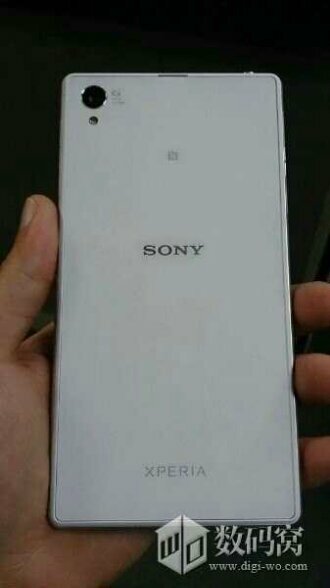 All leaked images of White Xperia Honami agian, show a clear side profile of Xperia Honami, an open 3.5 mm water proof headphone jack, longer speaker grill at bottom which is very cool as small speaker grill on side at Xperia Z isn’t sufficient for louder output. 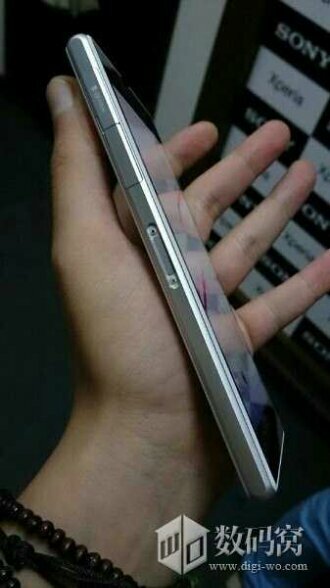 It seems Xperia Honami sports very thick bezels even thicker than Xperia Z ( not expected this time ). 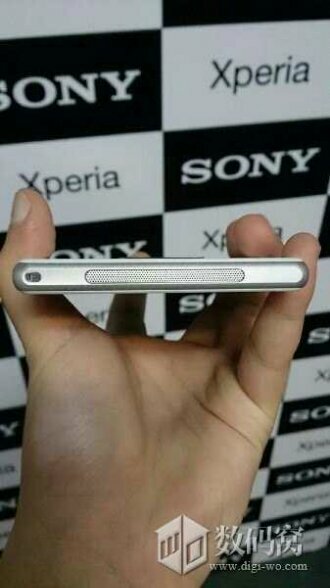 Look at speaker grill, don’t you think it will be covered up when phone is held in portrait mode in hands. 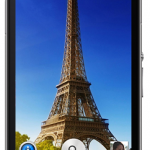 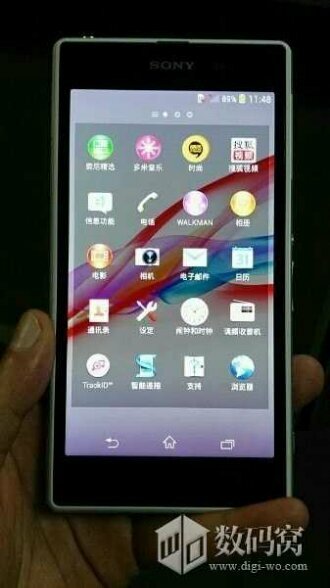 Front 5″ display is flaunted ( Expected Triluminos display ). 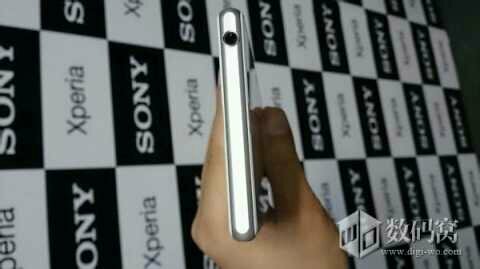 Again we saw branding of 20.7 MP camera with 1/2.3″ sensor with G-Lens” which was missing earlier today teased image of Xperia Honami. 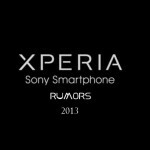 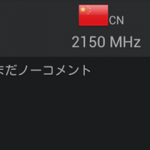 IFA event is not very far now soon we can expect Xperia Honami’s launch, the biggest mystery surrounding till now is the commercial name of Xperia Honami, speculated as Xperia Z1. 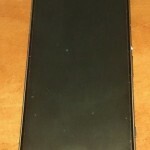 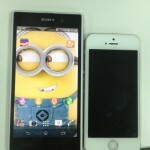 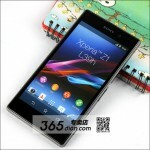 What do you think of these leaked Xperia Honami images..